Mind... blown. 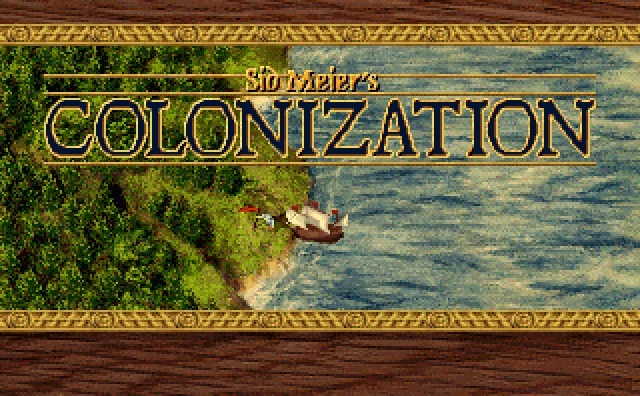 Before today, I never realised that the track "Jine the Cavalry" from Sid Meier's Colonization is an actual tune, i.e. not an original composition specifically for the game! "Jine the Cavalry" (or "Join the Cavalry") was a popular song amongst Confederate Cavalry during the American Civil War so it's a bit anachronistic having the tune play in Sid Meier's Colonization but ah what the heck, it's a really catchy tune, so catchy that not only does it play when the game's title appears but it's also the first track you'll here when you boot up a game, every time.